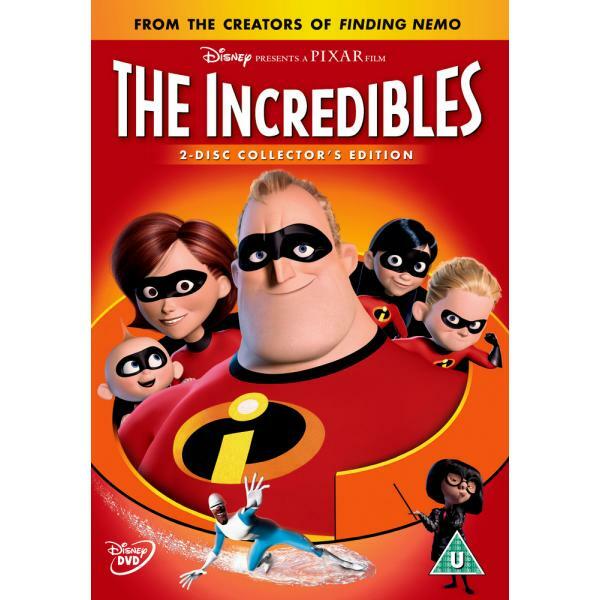 From the Academy Award-winning creators of Toy Story and Finding Nemo, comes this action-packed animated adventure about the mundane and incredible lives of a house full of superheroes. Bob Parr and his wife Helen used to be among the greatest crime fighters, saving lives and battling evil on a daily basis. Fifteen years later, they have been forced to adopt civilian identities and retreat to the suburbs where they live "normal" lives with their three kids, Violet, Dash and Jack-Jack. Itching to get back into action, Bob gets his chance when a mysterious communication summons him to a remote island for a top secret assingment. He soon discovers that it will take a super family effort to rescue the world from total destruction. 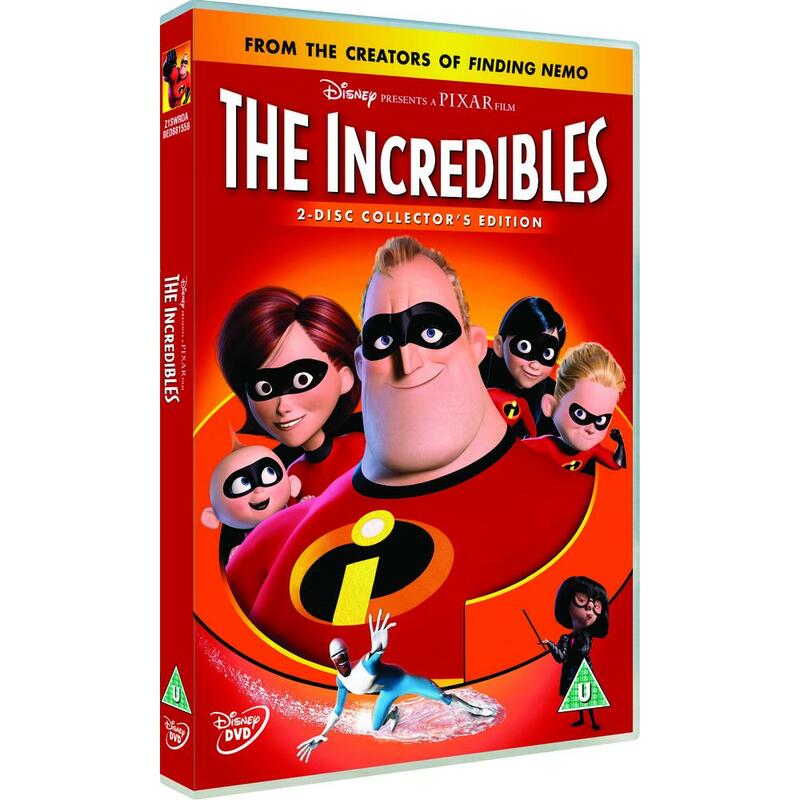 Exploding with exclusive fun and featuring an all-new animated short-film, this spectacular 2-disc collector's edition DVD is high-flying entertainment for everyone. Special Features Original Theatrical Widescreen Viewing Presentation, Filmmakers' Audio Commentaries, 'Jack-Jack Attack' - Jack-Jack Challenges Kari The Babbysitter In An Exclusive, All-New Animated Short, The Academy Award-Nominated Pixar Animation Studios Short Film Boundin', 'Incredi-Blunders' Bloopers And Outtakes, Deleted Scenes And Alternate Opening, Top Secret Files On All The Supers, Behind-The-Scenes 'Making Of' The Incredibles, And Mush More!